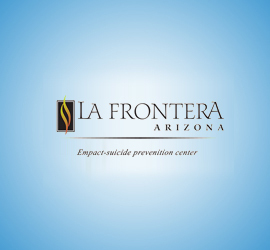 La Frontera Center provides outpatient and residential mental health and substance abuse treatment services to children, youth, and adults in Pima County, Arizona. La Paloma Family Services provides foster care, therapeutic foster care, and group homes for children and youth in Pima County. 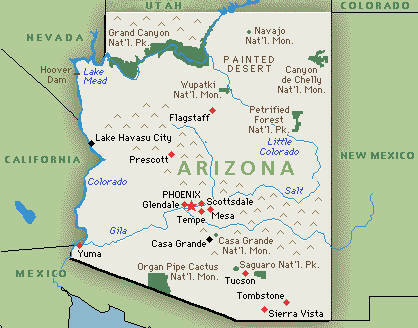 The Southern Arizona Psychology Internship Center is an APA-accredited program that provides training for post-graduate psychology interns. The Tucson International Mariachi Conference provides mariachi and baile folklórico workshops, concerts, and a daylong Fiesta de Garibaldi. 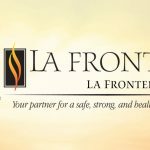 La Frontera New Mexico provides outpatient and residential mental health and substance abuse treatment services to children, youth, and adults throughout southern New Mexico. The Southwestern School for Behavioral Health Studies provides an annual conference with educational workshops for behavioral health professionals. 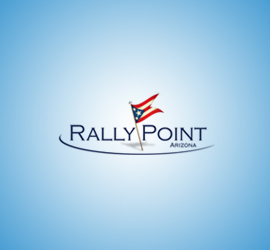 Rally Point Arizona provides a crisis hotline, peer support, and navigator services for veterans and military service members and their families. La Frontera Partners provides low-income housing for families, seniors, and persons with disabilities.